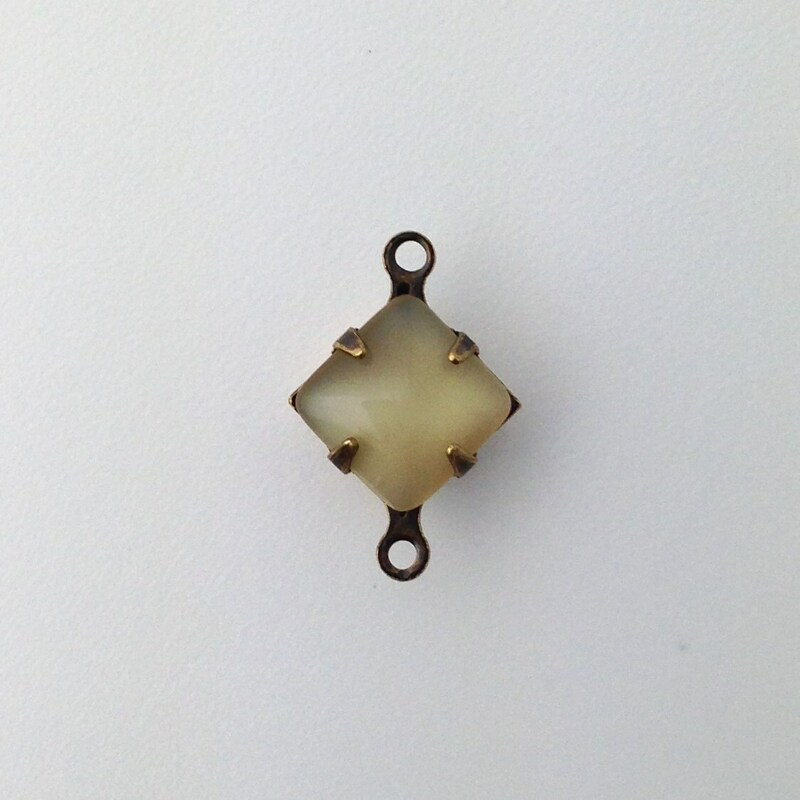 Color: Beige Moonstone and Brass Ox. Each stone is unique. 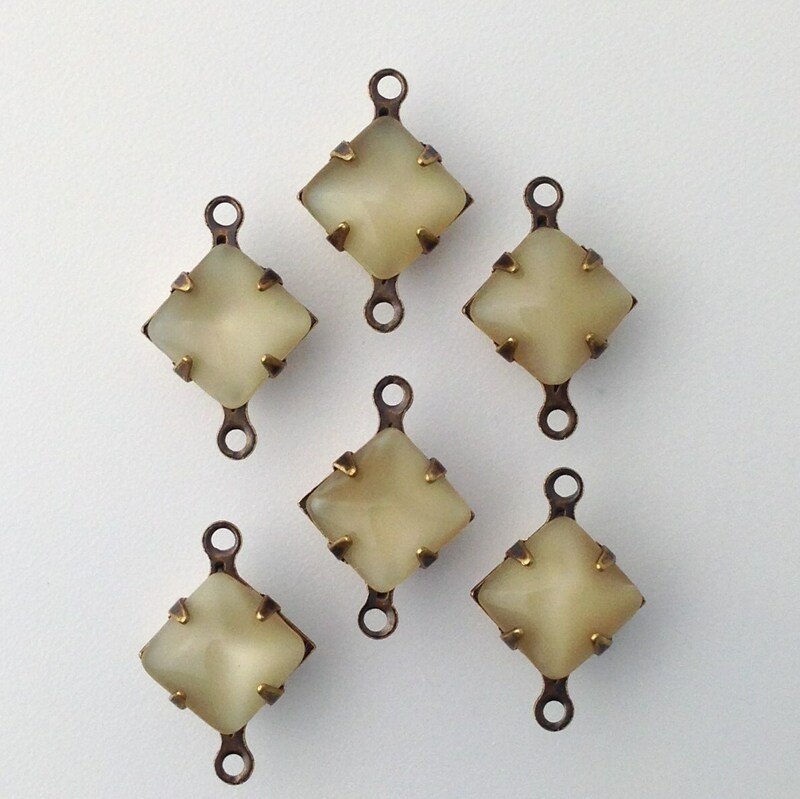 Moonstone pattern and darkness may vary. Stones may also have rounded edges that do not align perfectly within the setting. This is visible in the photo, but is negligible in person. These are awesome. Super fast shipping!